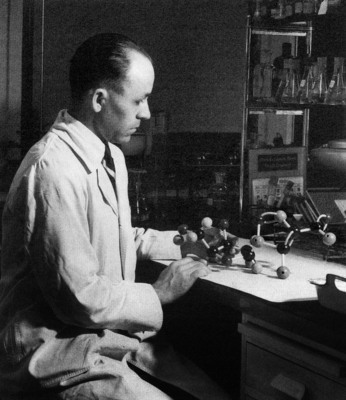 Among Woolley's achievements was his pioneering use of microbes to isolate and characterize vitamins and growth factors. His studies concerning the use of antimetabolites to trace unknown metabolic disorders in animals and man were his essential contribution and are brought together in his book A Study of Antimetabolites. Woolley's later prophetic studies of serotonin and its receptor sites in relation to hypertension and mental illness paved the way for the study of psychosis on a biochemical basis.